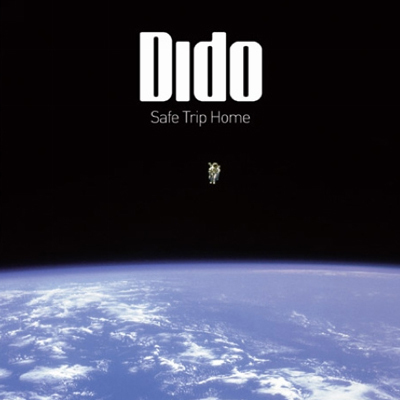 Has anyone got the new Dido album? Got bored of her when she was about last time but her new album has had great reviews. Some feedback would be great.